Cam checking tools from PitStopUSA.com slide down into the lifter bore and rides on top of the camshaft in order to measure lobe lift and base circle runout. 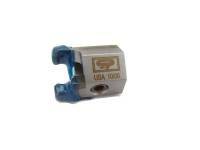 Advance and Retard Cam Degree Bushings from PitStopUSA.com are an easy way to advance or retard your cam timing. 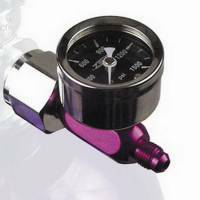 Precision manufactured to offer precise timing of your cam. Check out the Recently Listed Cam Gears. 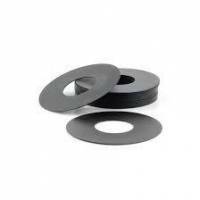 Camshaft installation tools from PitStopUSA.com make installing your new camshaft simple and help protect the camshaft and cam bearings from damage. 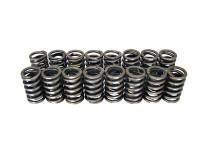 COMP Cams .940 Diameter Inner Valve Springs- .695 ID. 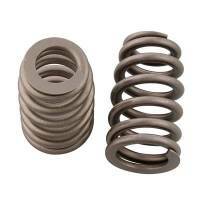 COMP Cams .960 Diameter Inner Valve Springs - .700 ID. 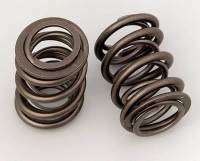 COMP Cams .970 Diameter Inner Valve Springs- .700 ID.